I feel like as soon as I can get my hands on these lovely items, fall is welcome to go ahead and begin! I saw this bag at Nordstrom the other day and fell in love! I also just recently found this scarf online and am ordering it today! It is thee perfect scarf for fall! I'm sure you're all gearing up for your favorite fall fashions as well! What will be in your shopping bag this fall?! Totally Agree love these picks! Yours picks are the best! 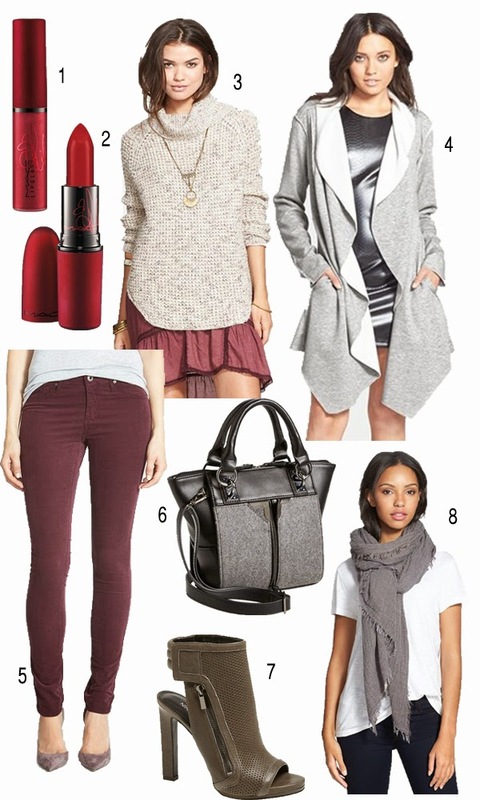 I think I need that scarf and those moto leggings asap. ;-) Thanks for what you do!